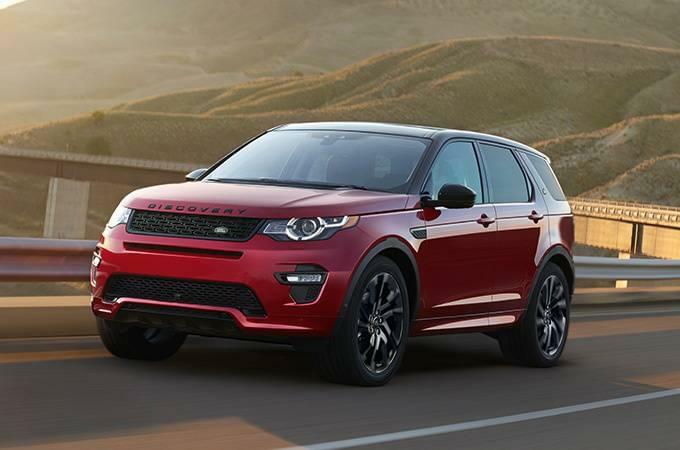 The 2017 Land Rover Discovery Sport technology reveals that this rugged crossover has a more sophisticated side. Every element of the vehicle from the powertrain to the cabin has been enhanced with smart and innovative technologies. As a result, this model is comfortable, convenient, and thrilling in equal measure. Plan a trip from Flemington or Bridgewater to check out the inventory at Land Rover of Princeton. Rather than taking you eyes off the road to look at the dash, just look at the Head Up Display that shows you important information right on the windshield. This system monitors variables like humidity, air quality, and temperature variations in the cabin to maintain the exact environment you want at all times. An advanced infotainment system allows you to control the cabin and take advantage of extensive options for information, entertainment, navigation, and connectivity on all your drives. Link your vehicle with the smart features in your home so that garage doors open and lights come on as soon as you pull up. Advanced technology has been built into every trim in the lineup, including the introductory trim. This luxury crossover has an MSRP of less than $40,000, but it is equipped with the Terrain Response system, which adjusts performance based on the conditions, and a rear parking sensor that makes backing up easy. There is also an eight-inch touchscreen display, four USB ports, and Bluetooth phone and audio connectivity. The standard stereo even has 10 speakers, an auxiliary jack, and a USB media interface. If you are looking for additional capabilities, expect to find the tech you want at a higher trim level. If these features sound interesting in print they are astounding in person, visit Land Rover Charleston for a tour and test drive. If you like what this crossover has to offer, our financing team is here to get you approved. Contact us to ask questions or schedule an appointment.